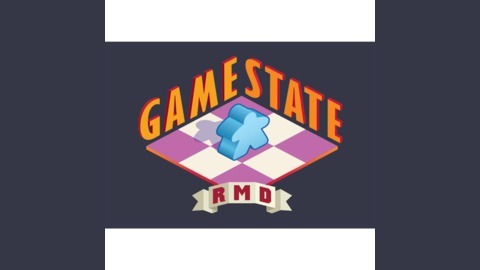 Game State is the quintisential podcast for all things tabletop featuring lifelong enthusiast and industry insiders. Welcome to Game State episode #21! 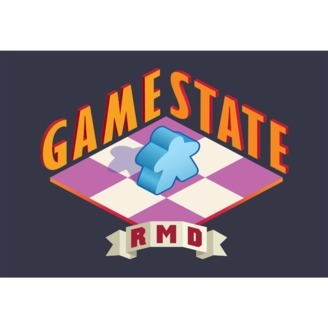 Game State is the quintessential podcast for all things tabletop featuring lifelong enthusiast and industry insiders. Special guest and Arizona Gamer Fair Director, Richard Newby joins the show. Arizona Game Fair news and updates — head to their site for admission costs, events, guests etc. A discussion on Betrayal Legacy.